Sen. Kamala Harris (D-Calif.) on Sunday formally launched her 2020 presidential campaign in her native Oakland, California. Harris, the author of the new book Truths We Hold: An American Journey, recently went on tour to promote this work. 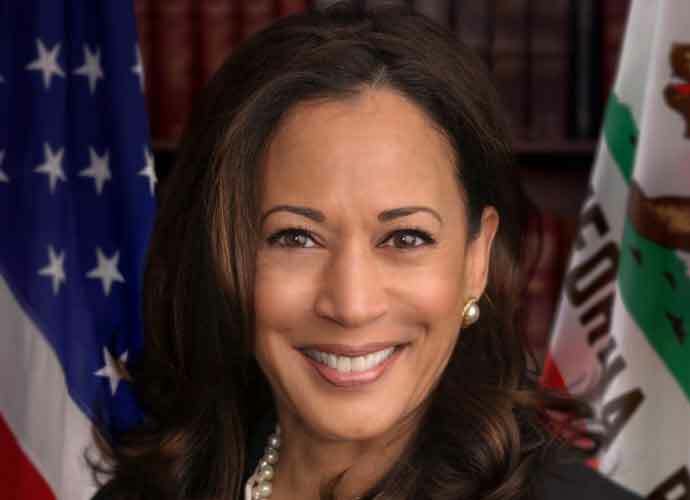 She boasts a long career as a former attorney general and prosecutor in California, which suggests her 2020 presidential platform will likely focus substantially on criminal justice reform, among other issues. Harris also quoted former Attorney General Robert Kennedy, who in 1968 revealed he would challenge then-President Lyndon B. Johnson. If elected, Harris would not only be the first African-American woman to become president: she would also make history as the first person of Asian descent to become commander-in-chief. Harris is the daughter of Indian and Jamaican immigrants. Harris also answered questions during a press conference at Howard University, a historically black college in Washington, D.C. that the senator attended for her undergraduate studies. Harris has criticized President Donald Trump multiple times, and said in an interview on The Late Show with Stephen Colbert earlier this month that the stalemate between the president and Democratic lawmakers on border security — which led to a record-breaking 35-day government shutdown that ended on Friday — would “not end with a wall.” Trump demanded $5.7 billion in funds for the border barrier.